When you work with teenagers, you hear all sorts of things. Sometimes, as Art Linkletter was known to say, ‘kids say the darndest things’. Often there are times where you are dumbfounded by their silliness; sometimes they just speak their mind; and every now and then they amaze you with their growth and maturity. Such was the case this past week. 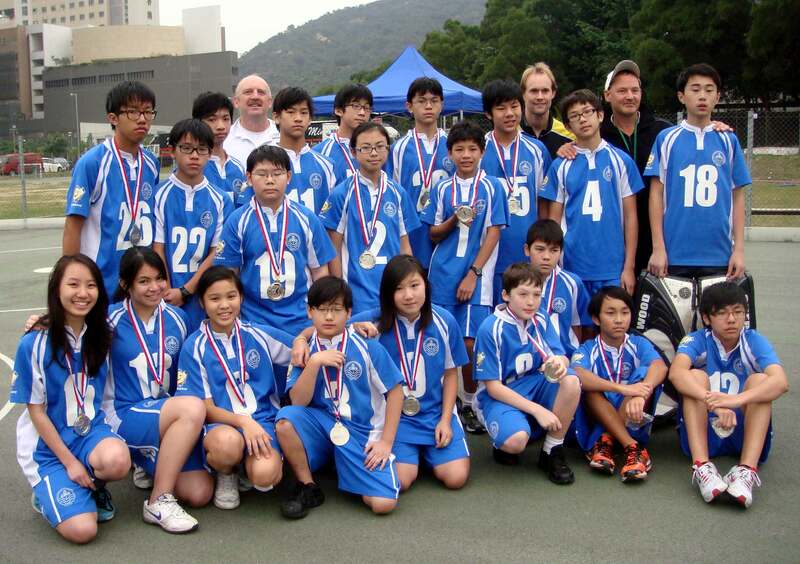 Once again this year, when I haven’t been traveling in China, I have been one of the coaches for the ball hockey teams at International Christian School (ICS). 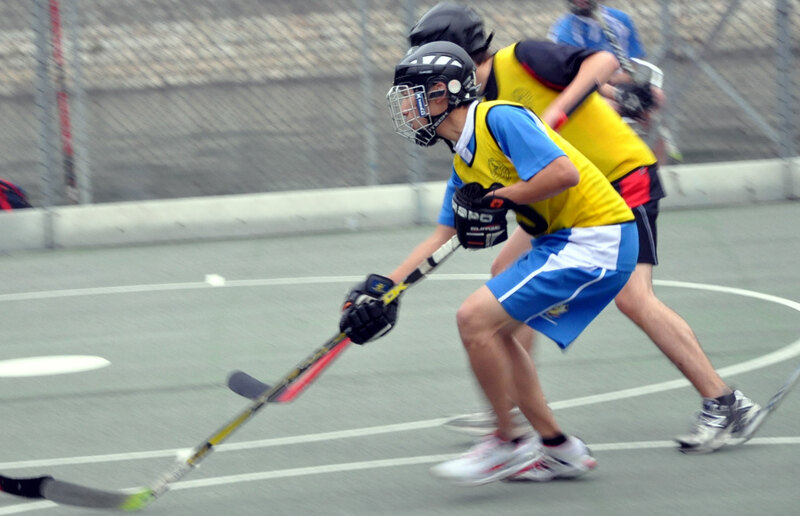 Both teams had an excellent record going into the play-offs – both were undefeated and were hoping to repeat as champions of the International School Sports Federation in Hong Kong. After winning their semi-final games of the playoffs, both teams from ICS made it to the championship game of their division, and both of the gold medal games were close and exciting matches. The Division 1 team from ICS won their game with a final score of 1-0. The players were excited to have won the game and with 11 seniors on a team on a team of 16 players, it was a great end to the season for them. The Division 2 team (made up of mostly younger and inexperienced players) lost their game by the same score, 1-0. For a good length of time, the Div 2 players couldn’t believe they had lost the game, and many were upset and crying over the loss. But as they got through the medal presentations, and enjoyed a post-game ‘snack’ brought by one of the mothers, they began to recover from this crushing loss. When the players had left and the three coaches talked – we were all amazed at the depth and maturity of the prayer that this player had prayed – it touched our hearts in so many ways. In a day and age where many teens are wondering how their faith fits into their hectic life of school, family, friends and extra-curricular activities – it was so encouraging to hear the heart of this middle school student, and to see that what they believed impacted every aspect of their life. I think I’ll make myself available to coach ball hockey again next year – not just to remain involved in a sport that I love, but also to help nurture the development of these players in the physical, mental and spiritual aspects of their life. Thank you for praying for the ICS Spiritual Emphasis Week. Middle school students were given opportunities to reflect on what they’ve heard and how they’ve grown this year. They were also challenged and encouraged to consider practical ways to push against the barriers that Satan tries to put in the way of our spiritual growth. Continue to pray for students who have yet to make a commitment to Jesus, and for those who feel lonely or discouraged on their spiritual journey. Joel is planning to travel to south central China this week to meet with church leaders and talk with them about a recent 3-day training class they had for lay church workers. PRAY with us that the information these workers learn during these three days will be an encouragement to them and strengthen the ministry in each of their local churches. PRAY for God’s leading as Joel discusses other opportunities for lay worker training seminars with these leaders.